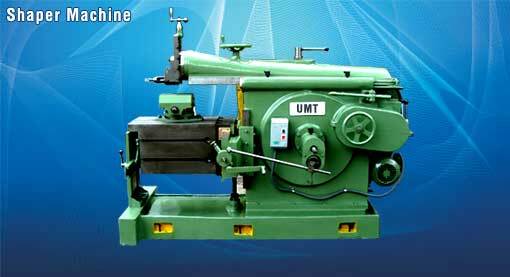 Our company M/s United Machinery & Tools Corp. is engaged in manufacturing of wide range of Lathe Machines along with other workshop machinery with sizes ranges from 6' to 42'. 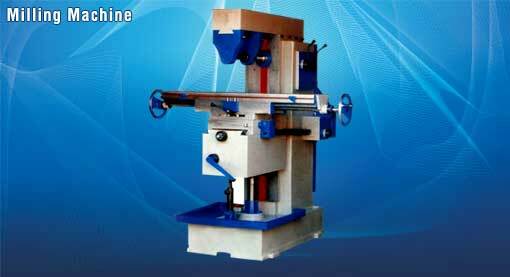 We have inherited this line from our father S. Harbant Singh & grand father S. Sohan Singh who started the manufacturing of Lathe machines and have made a remarkable achievements in this field by serving all types of Engineering Industry with in INDIA & ABROAD. They were also awarded with Gold medal at Transworld Trade Fair, Mumbai in 1979. 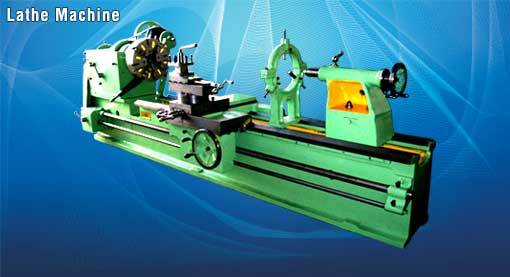 After acquiring years of experience in the Machine Tools Products field with a clear vision in mind to promote a leading company having its own standing in manufacturing of EXTRA HEAVY DUTY ROLL TURNING LATHE MACHINE, BRIDGE TYPE LATHE MACHINE SERIAL NO:- 1, SHORT BED PLANNER TYPE LATHE MACHINE SERIAL NO:-3, BRIDGE TYPE LATHE MACHINE SERIAL NO: 2, TOOL ROOM PURPOSE LATHE MACHINE GEARED HEAD MODEL, SEMI GEAR HEAD LATHE MACHINE 6', SERIAL NO :- 3 GEARED HEAD LATHE MACHINE (Bridge Type), SHAPER MACHINE 24", LATHE CHUCK 3 JAWS & 4 JAWS, LATHE MACHINE GRINDING ATTACHMENT & TAPER TURNING ATTACHMENT etc. 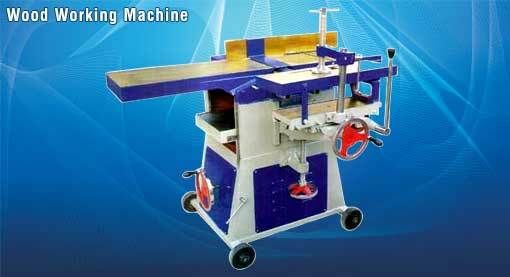 United Machinery & Tools Corp established a large number of satisfied clients, and is known as an organization that provides its customers with the best quality of products and services, which simultaneously following the highest standards of propriety. and many other heavy industry. 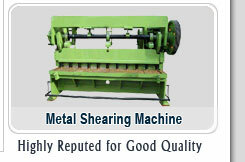 We can offer you good quality products with competitive price and best services. 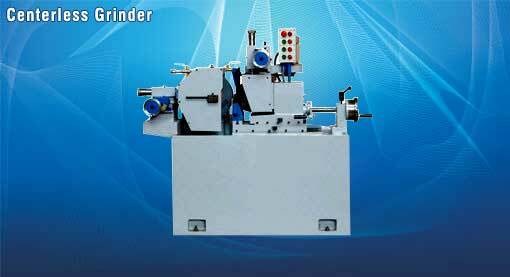 we will be very glad to produce many other new items with customers’ designs or samples as well as sizes. UMT's mission is to combine the best in with specialized designing capabilities and valuable experience in several Machine Tools Industry, to offer to their clients Special Component Solutions at very cheapest Prices. Currently with the extreme efforts of Mr. Jagjit Singh the company has achieved a remarkable position in the market with entire focus on the quality of its products. As a global leader in the field of Machine Tools, United Machinery & Tools Corp contributes to modernizing and rationalizing industrial process. 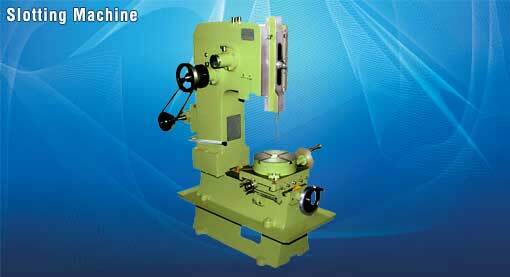 United Machinery & Tools Corp is one of the reputed manufacturers and exporters of all kinds of Heavy Duty Lathe Machines and all types of workshop machinery. 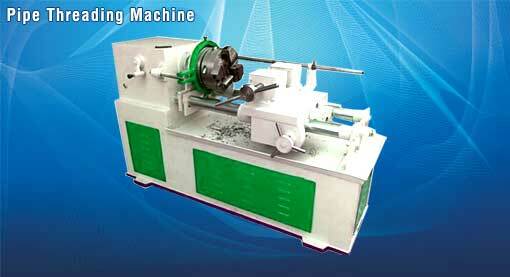 United Group, a leading name in the design and manufacturing of Special Machine Tool Components in India. 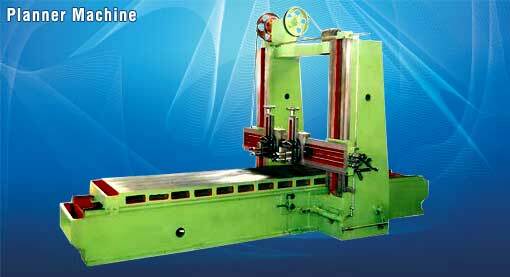 Our Company, has been assisting the Indian economy in the area of Heavy Duty Machine Industry like Rolling Mills, Sugar Mills, Forging Units, Paper Mills and all types of Engineering Industries through its supply of its Machines not only in domestic market but also in International Market. 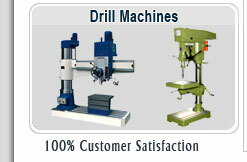 We are exported our products to more than 30 countries all across the world. i.e. Singapore, Kuwait, U.A.E., Saudi Arabia, Jordan, Israel, Yemen, Egypt, Greece, Indonesia, Sudan, Australia, Germany, Canada, U.K., Holland, Malaysia, Brazil, Chile & U.S.A. etc.